Netflix new Bob Marley documentary is already facing some major hurdle. 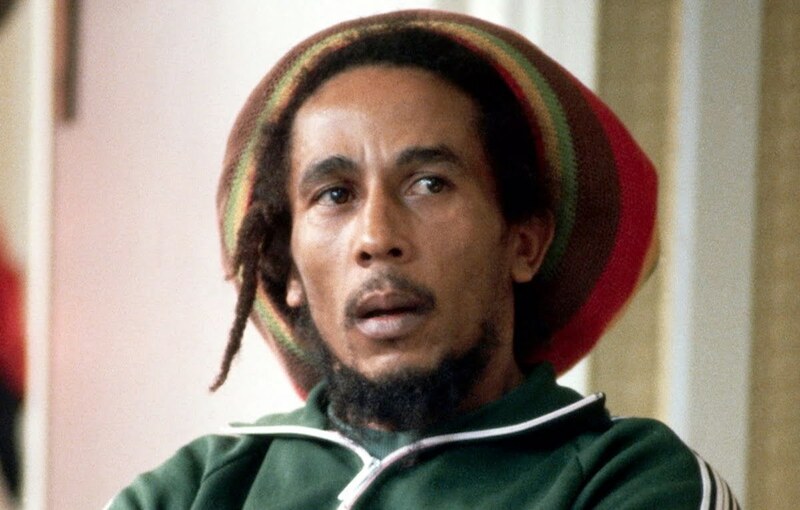 Netflix premiered its new documentary series ReMastered recently, and the first episode is titled “I Shot the Sheriff.” The episode is mostly centered around a historic moment in reggae music and a significant milestone in the short but impactful life of Bob Marley. That moment is the 1976 assassination attempt on the reggae legend’s life. Marley is hailed as the king of reggae and one of the most influential musicians of all-time, so it’s no surprised when Netflix picked up a documentary that took a close look at his life. On October 11th, Los Angeles-based Adaptive Studios principals, TJ Barrack and Marc Joubert, filed a lawsuit in the Superior Court of California naming the executive producers of ReMastered, Jeff and Michael Zimbalist, as the plaintiff. According to legal docs obtained by Urban Islandz, TJ Barrack and Marc Joubert are accusing Jeff and Michael of stealing their idea based on a music documentary. Barrack and Joubert say they first pitched the idea for ReMastered in 2011 with the idea being a series of one-hour episodes that would be directed by a different person in the industry for each episode. They say they wanted the Zimbalists to direct one of the episodes. Fast forward to 2018, and the Zimbalist suddenly pops up on Netflix with their idea. They are suing for unspecified damages. Netflix premiered the series ReMastered on October 11th with the intent to profile questionable events surrounding some well-known artists like Bob Marley, Sam Cooke, Johnny Cash, Robert Johnson, Jam Master Jay, and more.